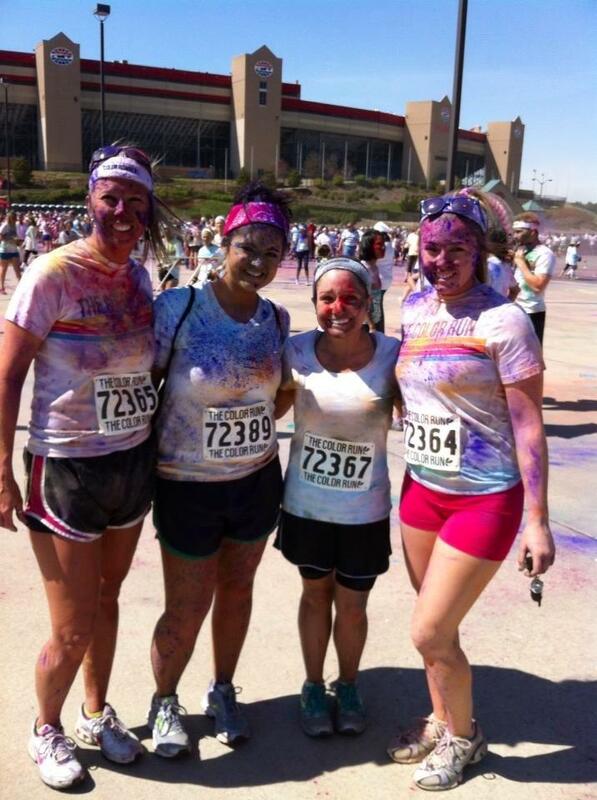 Members of the Harbin Clinic GI Lab recently participated in The Color Run 5K in Atlanta. The Color Run™ event is a unique experience focused less on speed and more on crazy color fun with friends and family. Congratulations to Bobbi Freeman, Holly Burgess, Rebecca Brock, and Kaylan Freeman (Bobbi’s daughter). Looks like fun, huh? Visit http://www.active.com and types in the keywords “color run” to find out about upcoming races.